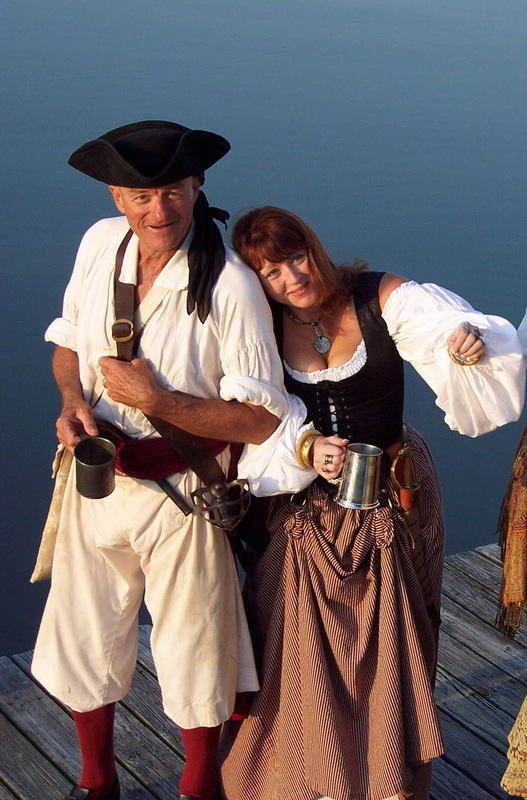 The captain knew what he must do, and this is his story. The deadliest in the seven seas, and although they were wee men, they had big swords and were known for gutting many and leaving few alive the captain knew they were headed towards the sandwich islands to pillage the giant ham farm. And this, is his story. We knew not what to do, for the captain was nowhere to be found. Slashing at us with their swords! The Captain knew what he must do. 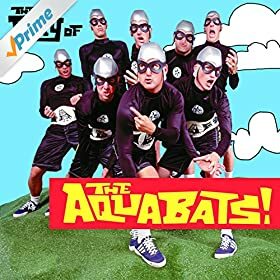 The Fury of the Aquabats.